The good ole days of the silk screen printing industry are far behind us all now, we have all had to develop new printing processes just to keep up with the growing trends and competition in todays printing market. Our marketing team at Evolve Branding have analysed the latest innovative techniques and although we are currently hesitant to delve into the DTG area we have developed a unique process for our clients called Foils. It certainly does not alter the fact that we are a specialist in large volume silkscreen printing onto t-shirts, however it does add an additional string to our bow with a specialist service that we can add to our other processes. 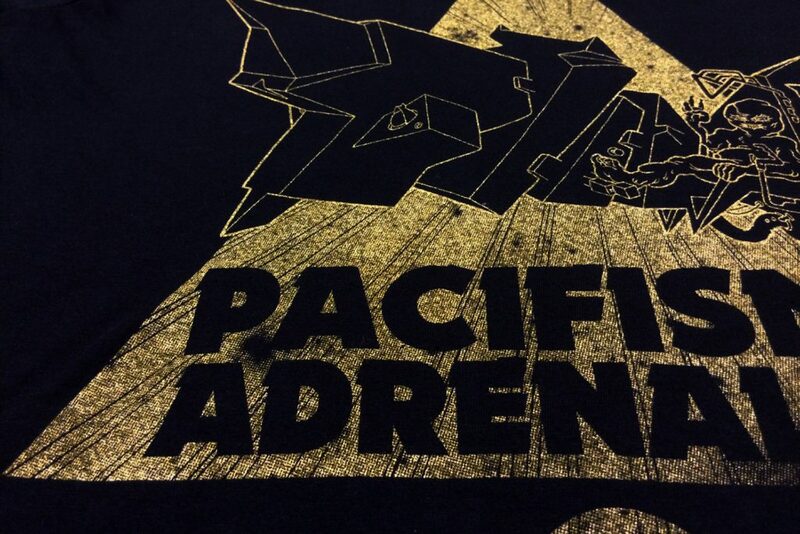 Foil screen printing is a very popular method to add some bling to your garments. It can be applied by printing your design with a special adhesive. It is generally set up as a normal screen print so you would need a different screen for each relevant colour. A specialised foil adhesive is printed through the screens and then it is cured directly onto the garment/s using a heat press. The standard available colours are gold, silver, black, red, blue, copper, and green. 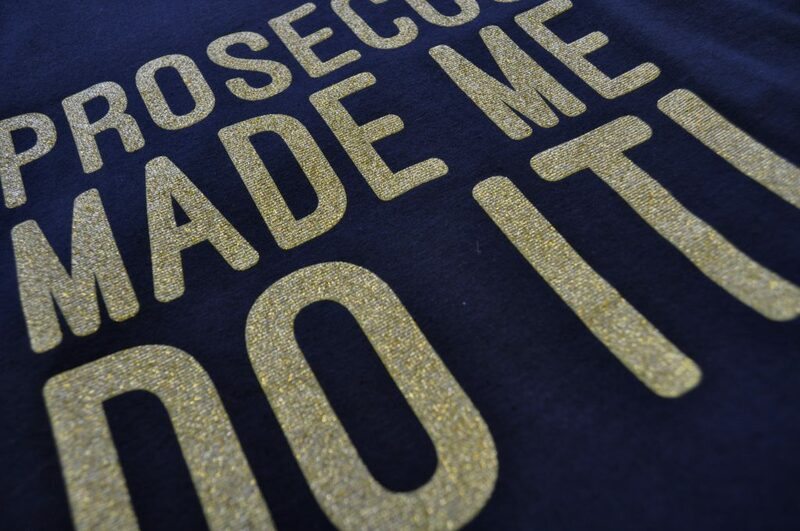 We have had some very happy customers using our foil printing techniques and this finish creates a stunning shiny finish to any printed polo shirt, t-shirt, fleece or even hoodie design the only limit is your clients imagination. Foil printing is a fantastic idea if you want a garment to stand out from the crowd, it is also great for a promotional item or even tote bags. If you would like to enquire about our foil printing services for your garments please get in touch with a member of our sales team today.